Review: Killing Floor 2 is a cooperative first-person shooter survival horror genre developed by Tripwire Interactive. 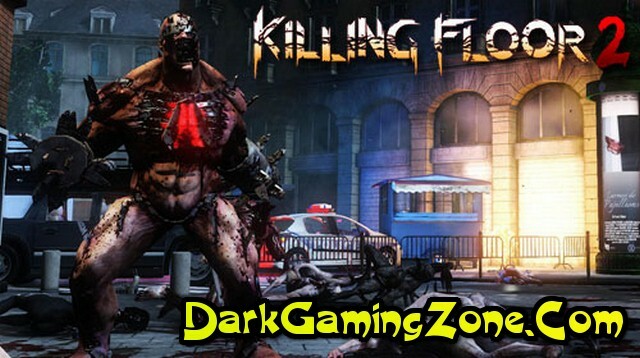 Is the sequel to the Killing Floor. Game announcement was held May 8, 2014 year. The game was released for the Unreal Engine 3. The game was held on April 21, 2015 year on Steam in Early Access program. The game will support the Steam Workshop. The game's plot develops in Paris. 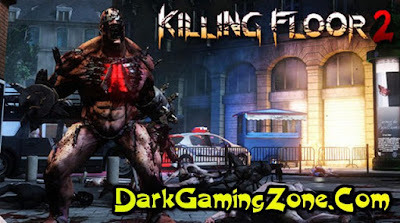 At the Conference the PlayStation Experience 2014 it became known that Killing Floor 2 will be released on the PlayStation 4. 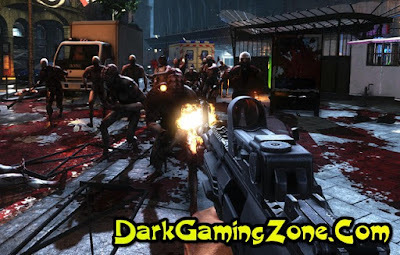 Gameplay Six people (the maximum number of players) are abandoned on a card to destroy the mutants and the boss. They must withstand some amount of waves (4, 7, or 10), after which appears one of the bosses. Players kicking against waves of mutant clones. Every next wave includes more conventional appearance and special opponents. After the end of the wave of players run to the dealer (Engl. Trader) to the store where you purchase various weapons and equipment. Killing enemies, players receive money, as well as gaining experience, moving to the following levels of perks. The more players in the team, the more enemies attacks them and the stronger opponents. Game ends when players destroy the boss game, which is after all the waves. 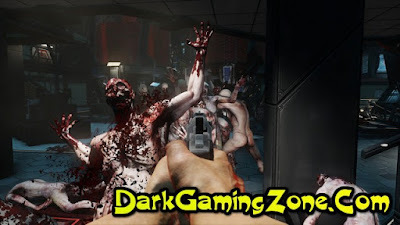 Single game differs from multi-user simply because the player one fights back against waves of enemies. 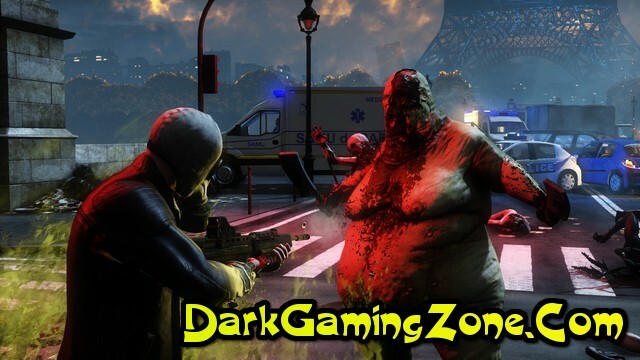 The game became available for purchase on Steam April 21, 2015 year on Early Access program. In the game at that time were available 3 maps (Biotics Lab, Burning Paris Outpost), 4 Perca (field medic, Commando techniques, Berserker) and 12 achievements. May 26 in the game adds a new map Stabilizers Manor and 8 new achievements. August 25 in game 2 were added new maps (Catacombs and Evacuation Point), 2 new perks (Arsonist and Demoman), new weapons, new characters, 10 new achievements and a number of other improvements and bug fixes. 3 December in game 2 were added new maps (Black Forest and Farmhouse), the new boss of the Patriarch, a new perk Gunsmith, new weapons, new character, 74 new achievements and a number of other improvements and bug fixes.